To take up the challenge of economic modernisation, Europe needs to empower its regions and help them create value. This means fostering innovation, digitisation and decarbonisation as well as developing people’s skills. 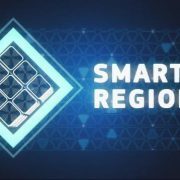 Today, the European Commission is proposing a new set of actions to help Europe’s regions in investing in their niche areas of competitive strength to generate innovation, resilience and growth. 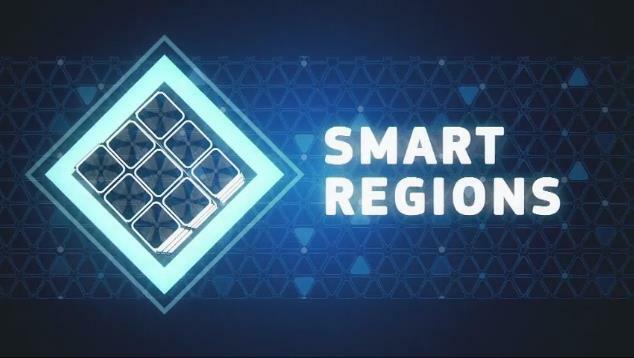 Interregional innovation partnerships supported by the EU funds: the aim is to identify and scale up ‘bankable’ interregional projects that can create European value chains in priority sectors such as big data, bioeconomy, resource efficiency, connected mobility or advanced manufacturing. In addition, the Commission will step up its efforts to help Member States in addressing remaining bottlenecks to growth and establish business-friendly environments.